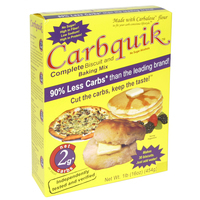 Ingredients: Water, erythritol, oat fiber, egg whites, non fat milk, puree, non fat yogurt, lemon zest, wheat flour, brown sugar, baking powder, xanthan gum. 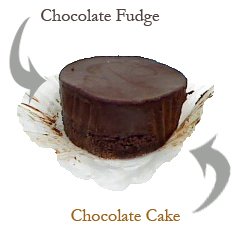 From Simply Scrumptous, "Simply Scrumptous offers our new Fit & Flavorful Low Carb High Fiber Fat Free Coffee Cakes. They're simply delicious and healthy too! 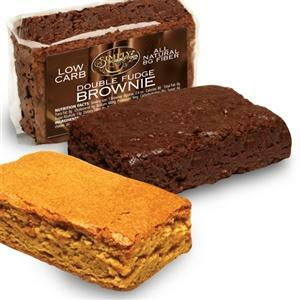 Baked with the finest all natural ingredients and bursting with great taste and no artificial flavors, these low carb, high fiber, fat free treats are loaded with 7 grams or more of fiber and whole grains. 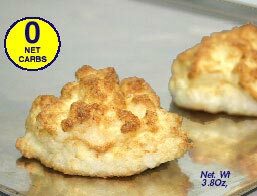 A heart healthy delicious diet snack that's also low in calories, it's too good to resist. So go ahead and enjoy! Savor every last morsel. You won't believe the truly moist and rich flavor! 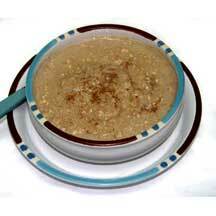 Maintain a healthy lifestyle diet while treating yourself without any guilt! 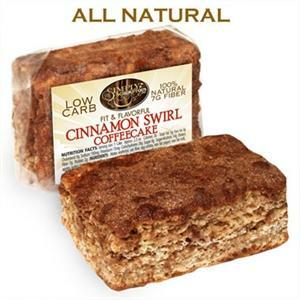 Of course, all of our fat free, low carb high fiber coffee cakes are individually wrapped for maximum freshness to preserve that fresh baked taste."